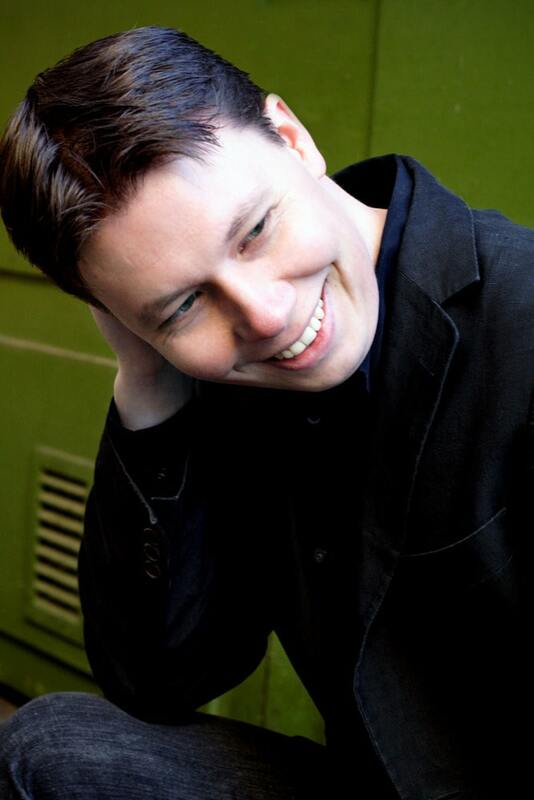 Combining choir, piano and strings, our Artist of the Month, Ola Gjeilo, re-imagines beloved carols, alongside new compositions evoking the spirit of winter. 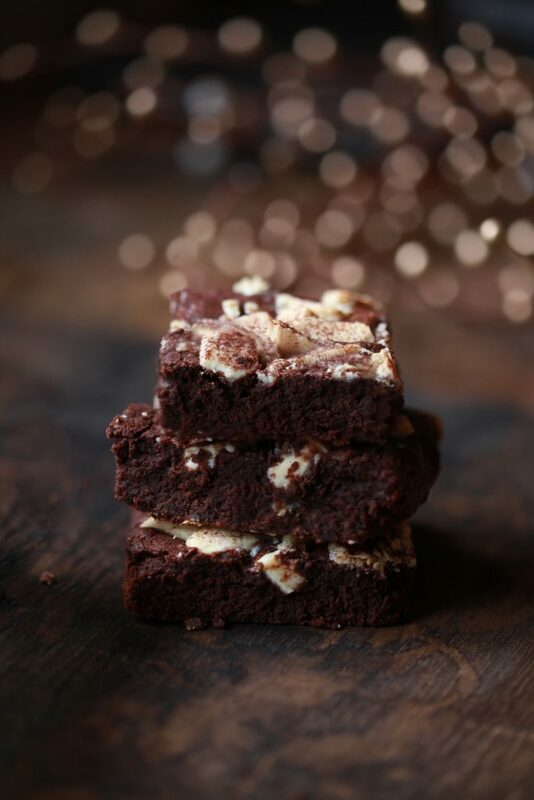 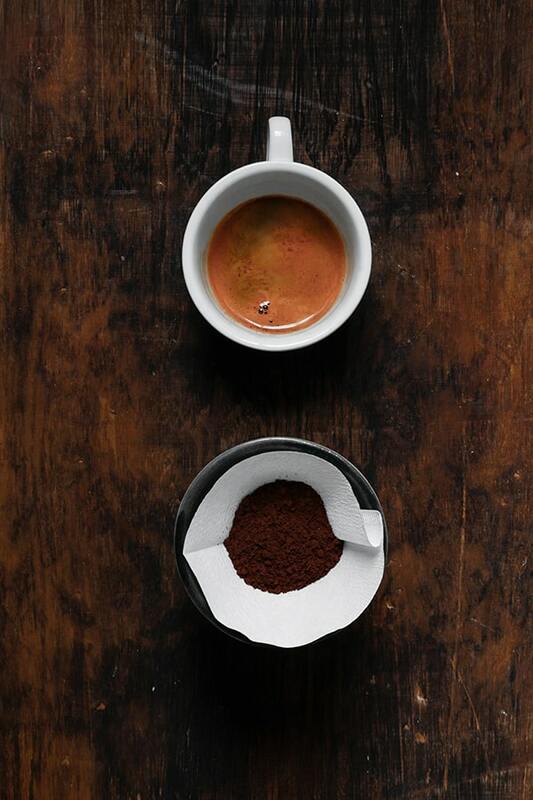 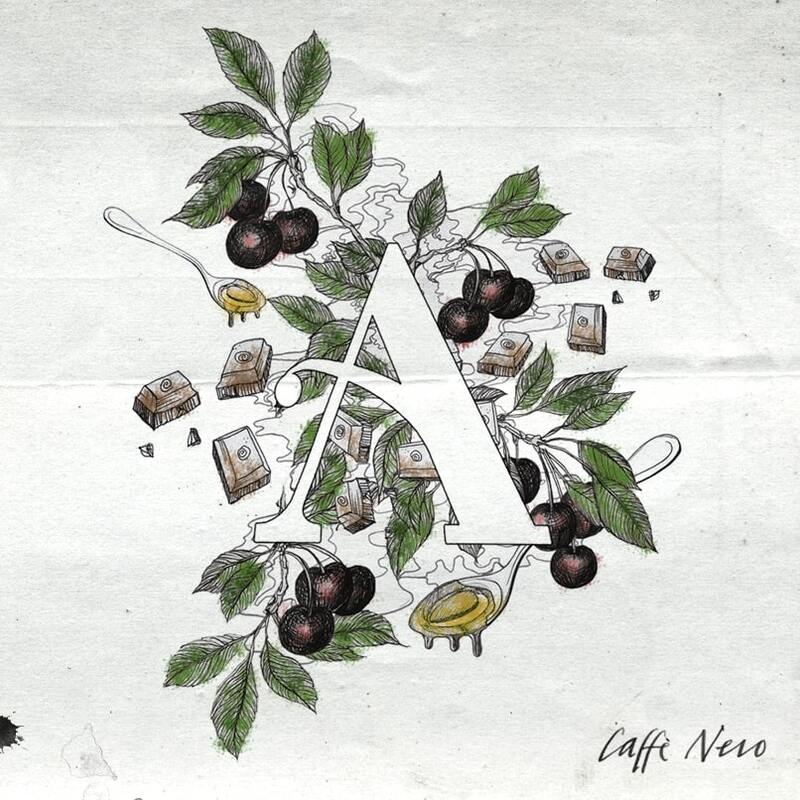 A winning combination of flavours brought to life by chef Ursula Ferrigno’s White Chocolate and Coffee Truffle Brownie recipe. 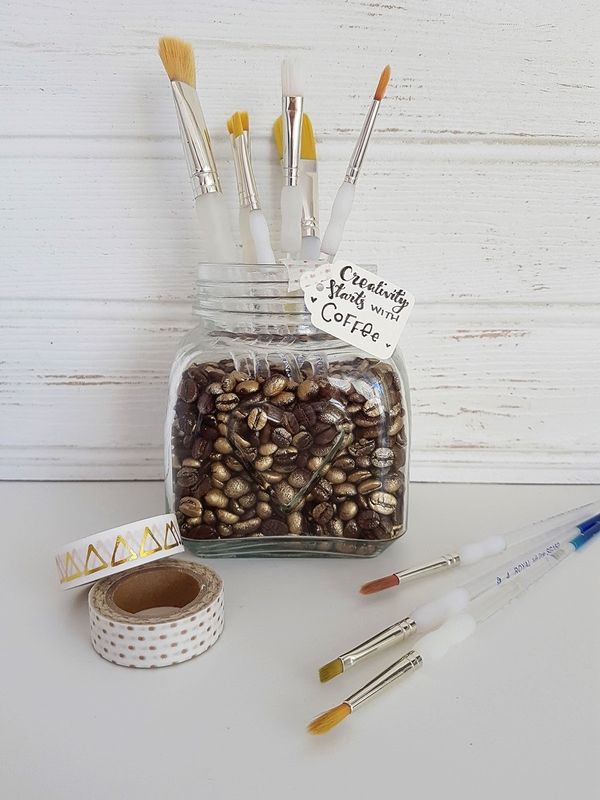 Decorate your creative space or home office with this jar full of scented coffee beans – an ideal place to store your paint brushes.